My work on Middle Earth: Shadow Of Mordor has been announced today. It has been fantatic working on this amazing title and I want to thank everyone at Monolith Games for inviting me on board! 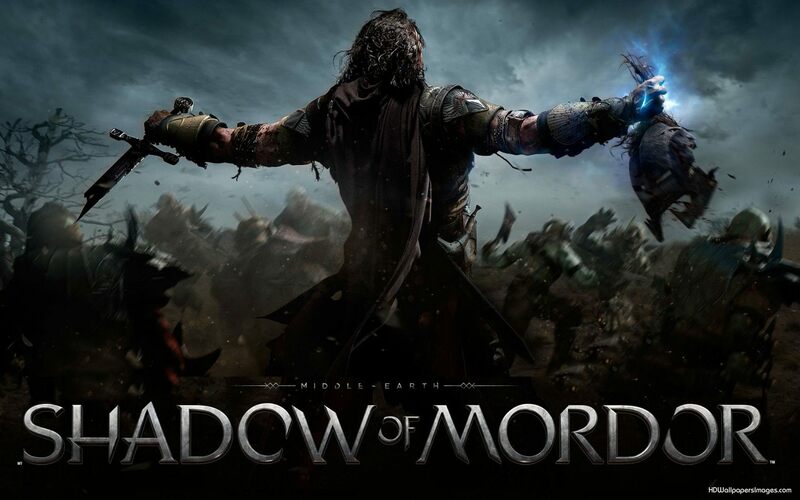 This entry was posted in Game Music, Video Games and tagged game music, Garry Schyman, Middle Earth, Shadow of Mordor on May 22, 2014 by Garry.